How can I start to Write & Improve? 5. 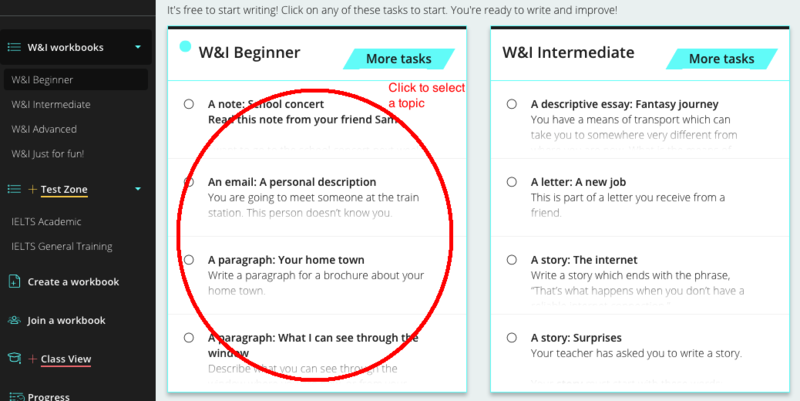 Write your work in the box (1). 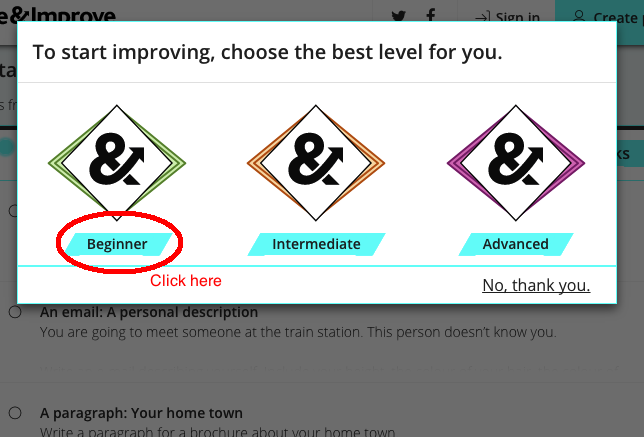 Write enough words and then you can click 'Check ->' and the program will check your work (2). You will see our feedback when we finish checking your work (3). This takes about 10 seconds. 6. 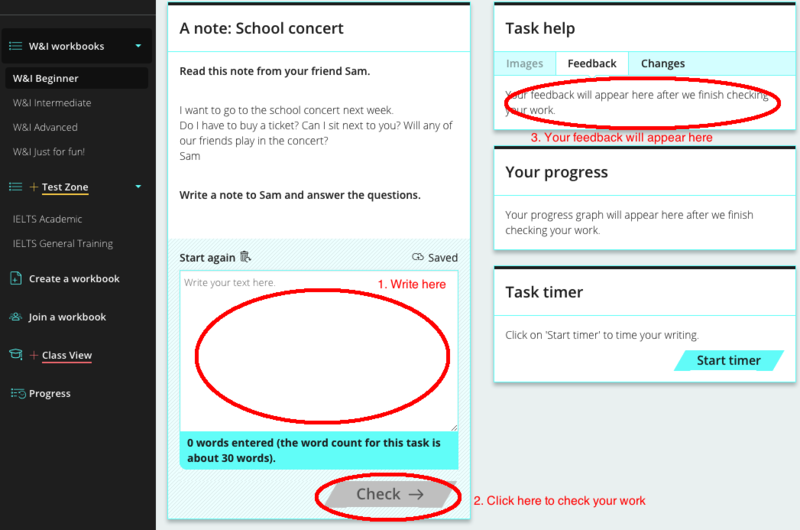 Read your feedback (3), make changes to your writing (2) and then click 'Check again'. 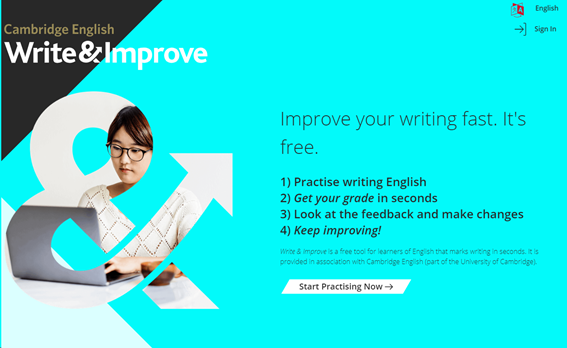 See your progress as you write and improve!